Shari Jacobson, PhD of Susquehanna University, speaks about Gun sense, focusing on how to keep our families and communities safe from gun violence. 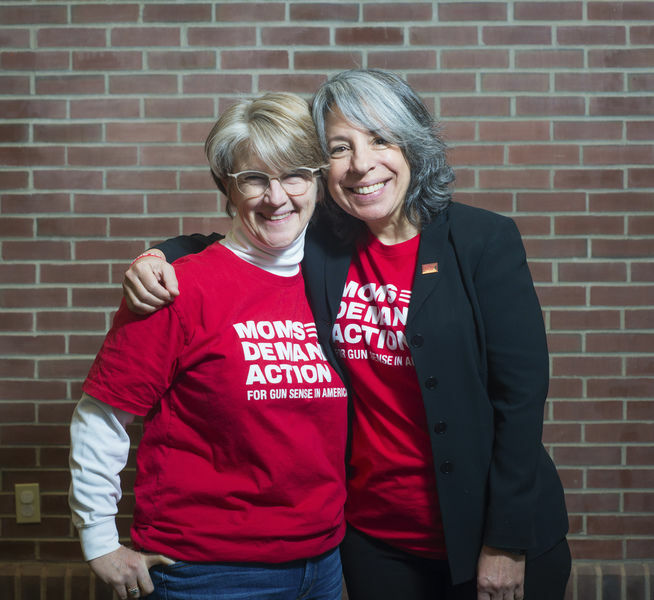 Learn about Moms Demand Action for Gun Sense in America, a grassroots movement fighting for public safety measures to protect people from gun violence and Moms Demand Action campaigns for new and stronger solutions to gun laws and loopholes. Register to attend by calling 570-922-4773, visiting the library or registering online.